Thank you to The Speed Journal for this great piece on the Dragster Adventure Challenge program! Click on the link below for the video and article – enjoy! We have lots of dates and locations on our calendar! 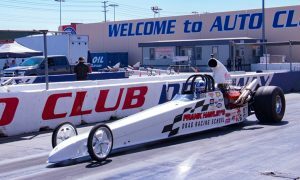 Programs coming up at Route 66 Raceway, Woodburn Dragstrip, Gainesville Raceway (year round) Summit Motorsports Park, Maple Grove Raceway, Heartland Park, Tri-State Raceway, The Strip at Las Vegas Motor Speedway, Auto Club Dragway, and of course our 200 mph class dates are on demand at our home base in Gainesville, FL. 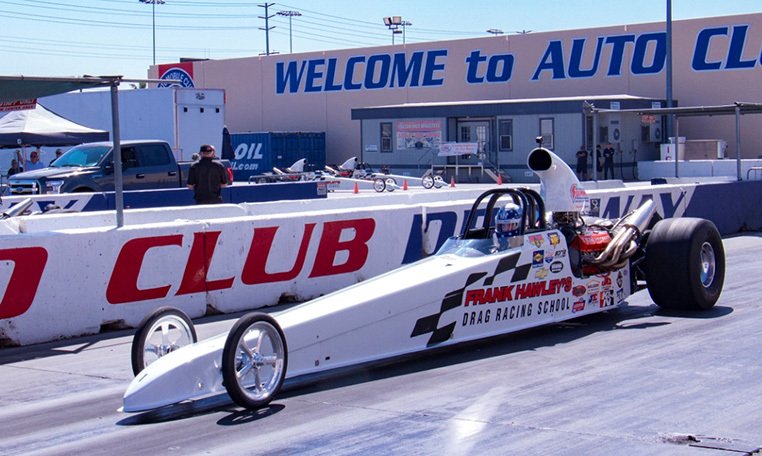 The Dragster Adventure program is great for you, your friends, your employees or your customers! If you’re interested in higher speeds, advanced training and a racing license, check out our 2-day competition license program. This has been the start for so many people in ALL categories of drag racing! Contact us for info on any of our classes! Seats are limited and advance registration is required.